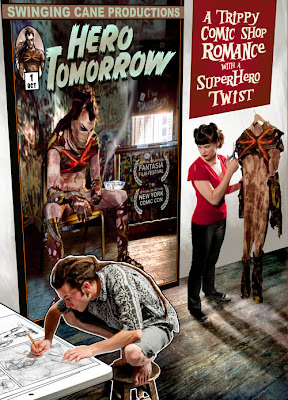 Apama makes his debut in this indie feature film! David spends his days cutting grass and his nights smoking it while desperately trying to keep his superhero fantasies alive. 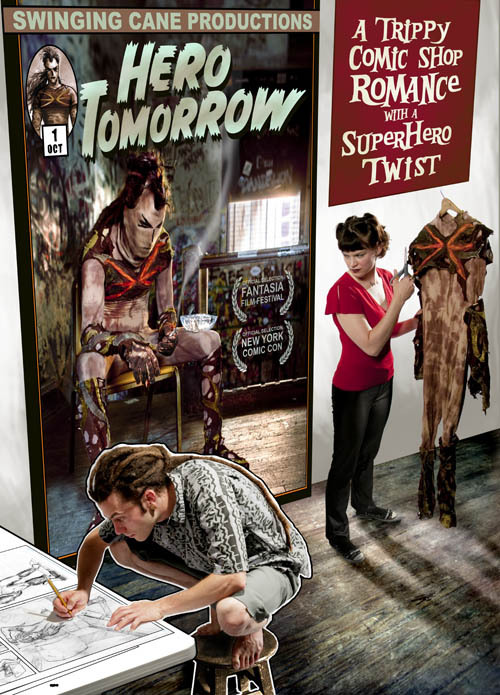 When Robyn, his aspiring fashion-designer girlfriend, makes him a Halloween costume of his original character (Apama) it doesn’t take David long to hit the streets and begin blundering towards disaster. This comic book Don Quixote is characterized by surreal flourishes, mixing dream, fantasy, and flashbacks that borrow as much from the art house as the comic shop. An “authentically HIP, fashionably tragic, perfectly twisted future cult classic.” – a MIDNIGHT MOVIE for superhero fans.